Inexpensive and safe way to learn how to troubleshoot electrronic circuits. Includes a simulated two-stage audio amplifier. wish to use in file listings for bulletin boards. 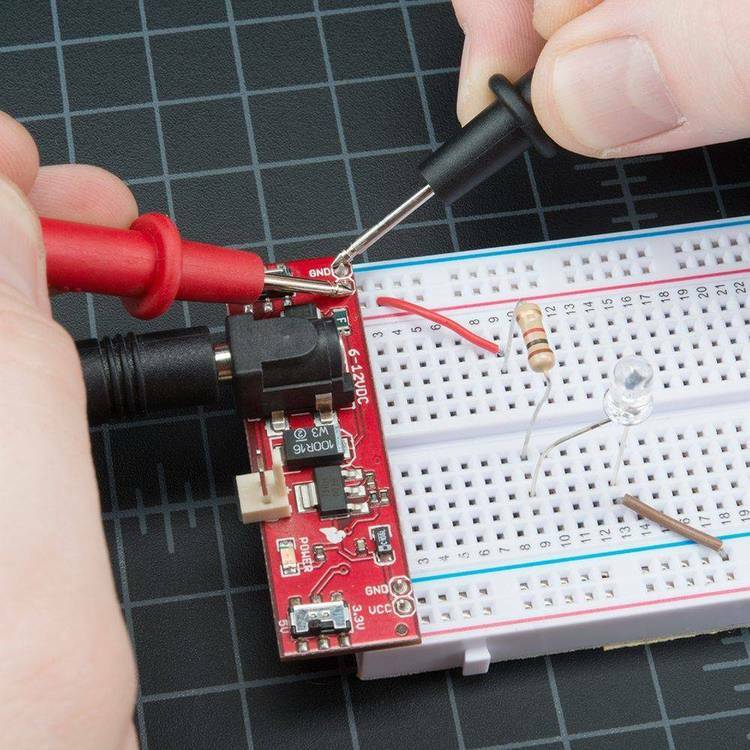 TROUBLESHOOT is a safe and inexpensive way to learn to troubleshoot electronic circuits. A two stage audio amplifier is simulated. Experiment with component values or use automatic "make trouble" mode. Use test equipment to read results. Progress is monitored. Mouse support, EGA/VGA suggested but not required. Documentation on disk.